DCCCA Inc. began as a small outpatient alcohol and drug treatment program in Lawrence, Kansas. Over the years, it has grown into a provider of quality education, prevention and treatment services for individuals and families across the State of Kansas. 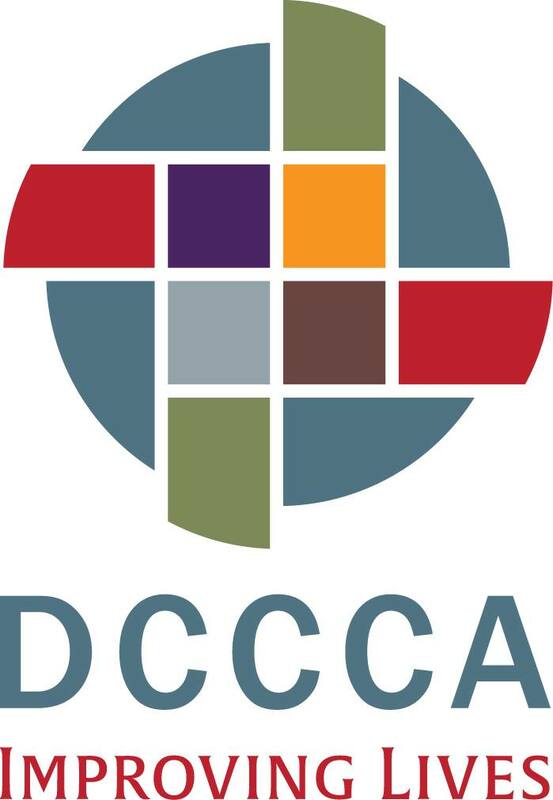 Are you familiar with DCCCA Inc Options Adult Services? Help FreeRehabCenters.org users find out answers.